Democratic presidential candidate Amy Klobuchar criticized Trump for his response to the deadly attack in a New Zealand mosque, telling voters in Iowa “it’s our job to stand up against” white supremacism. Inslee tied his climate change push to the current debate over whether to end the filibuster in the U.S. Senate. 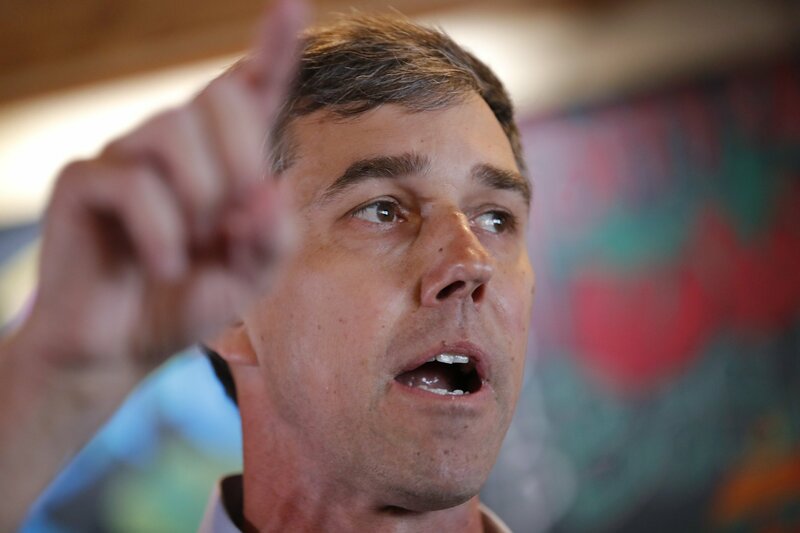 O’Rourke plans to campaign in the battleground state of Wisconsin on Sunday, then head to Michigan. His campaign ultimately hopes to drive east until it hits New Hampshire, home of the nation’s first presidential primary. Joe Biden was the scheduled headliner at a Democratic Party dinner in Delaware, his home state, as the former vice president considers whether to make a third White House run. Woodall reported from Exeter, New Hampshire. Associated Press writers Sara Burnett and Will Weissert in Waterloo, Iowa, and Michelle Price in Las Vegas contributed to this report.